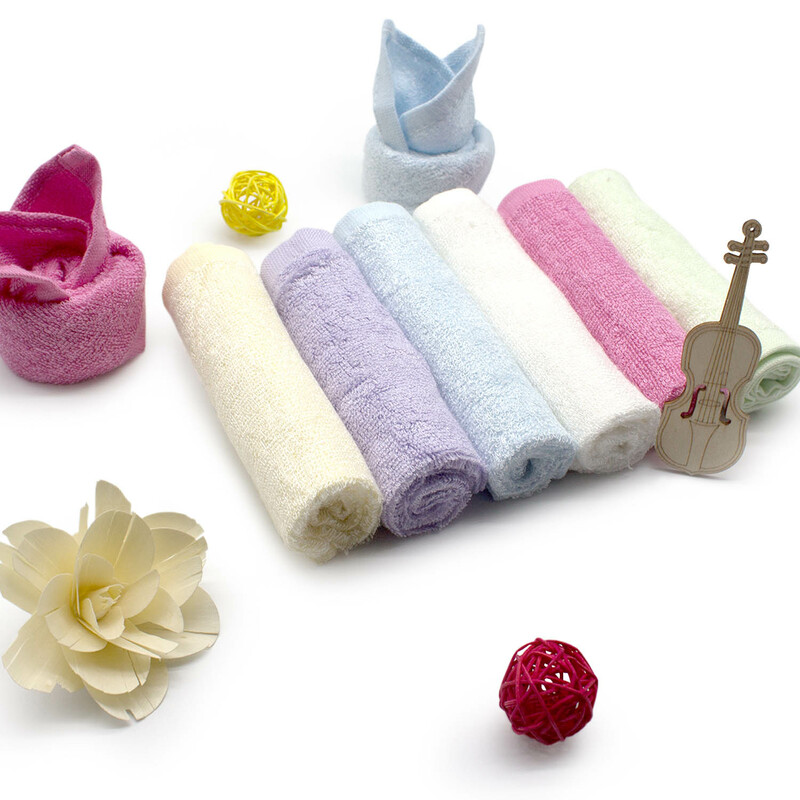 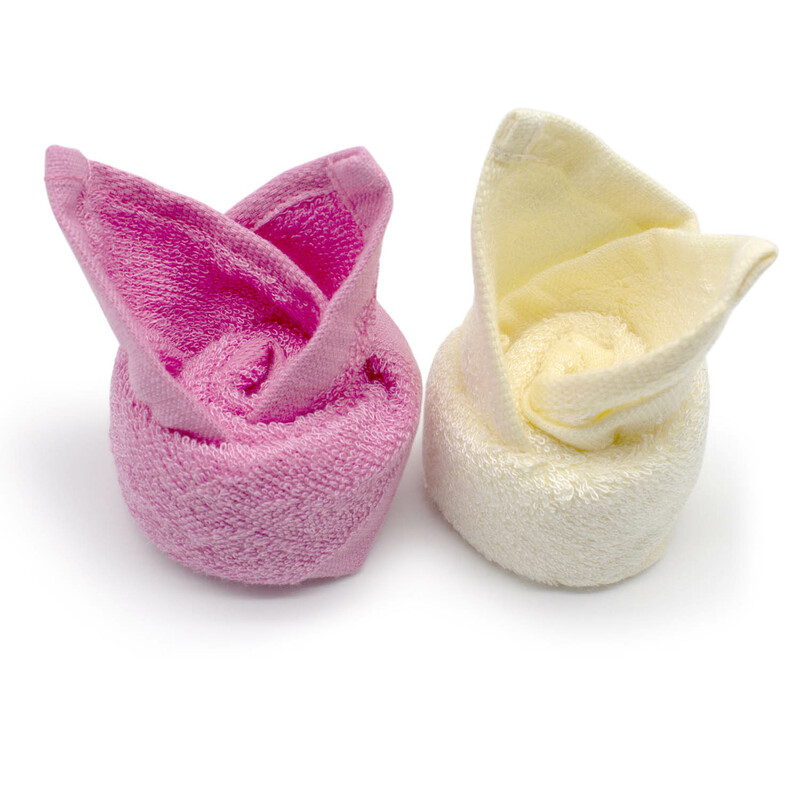 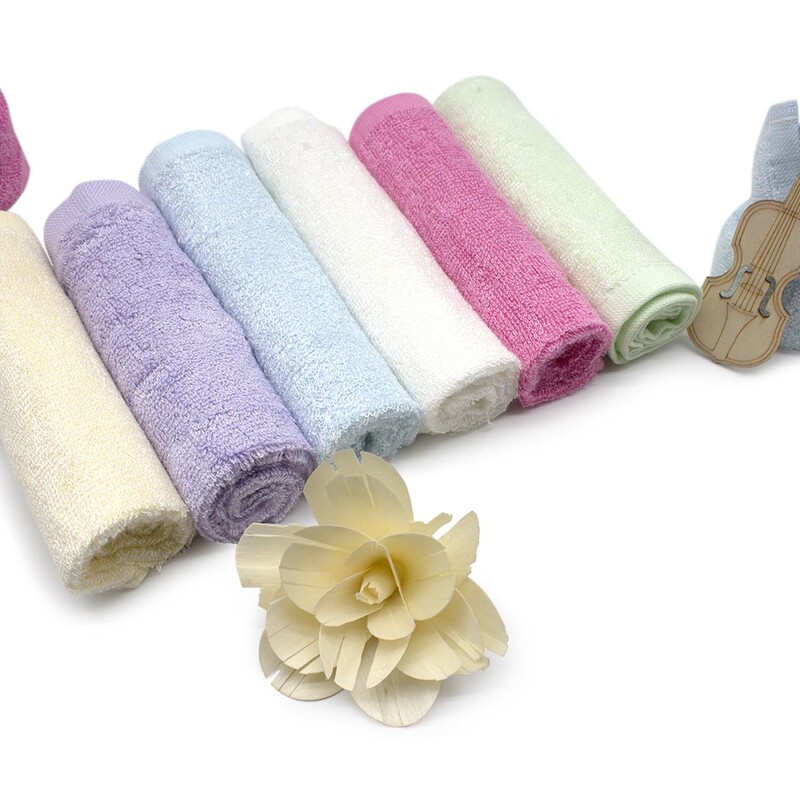 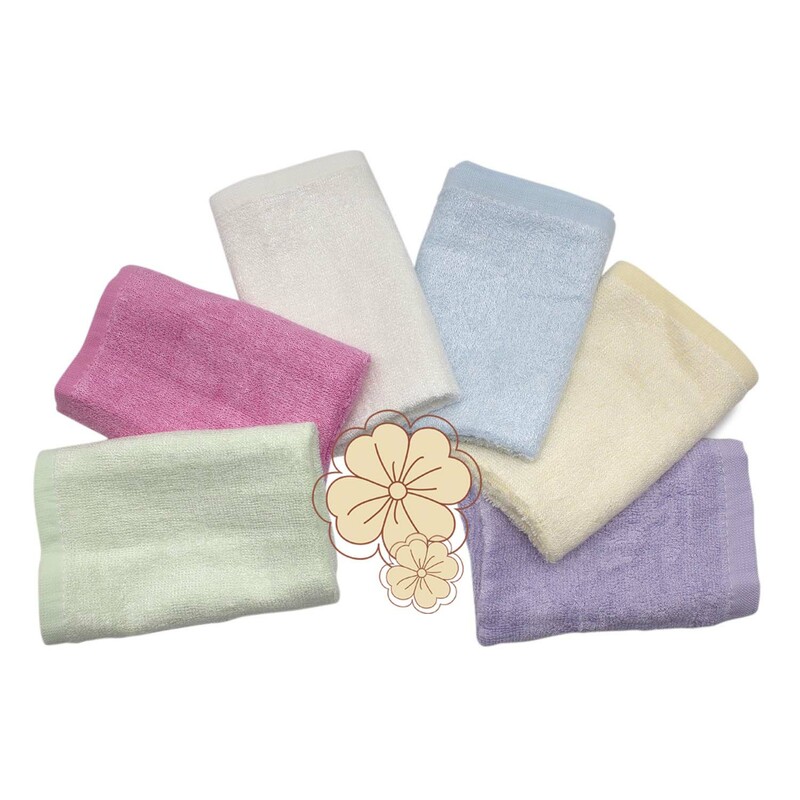 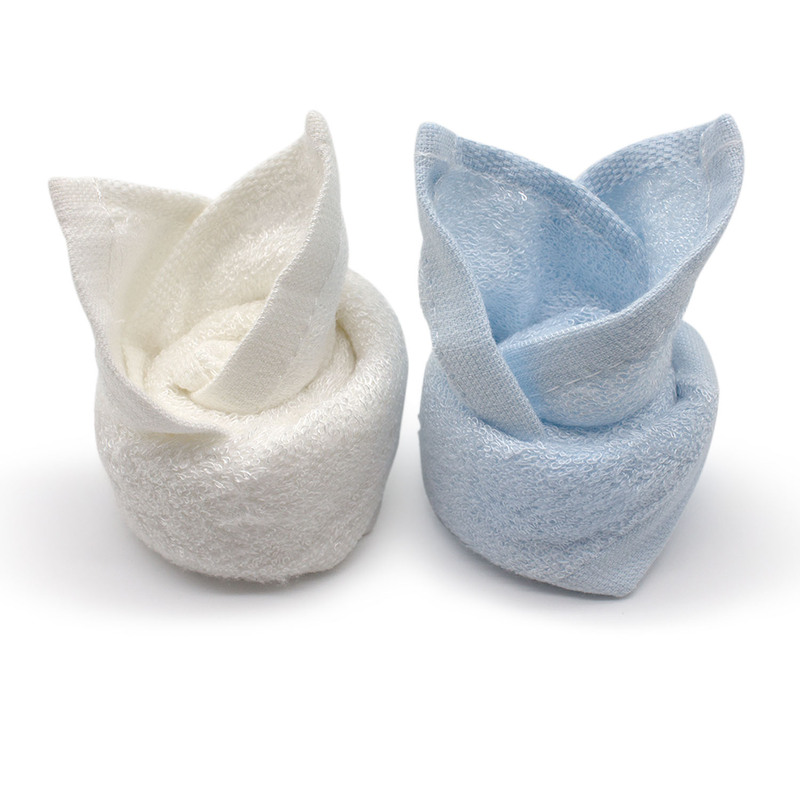 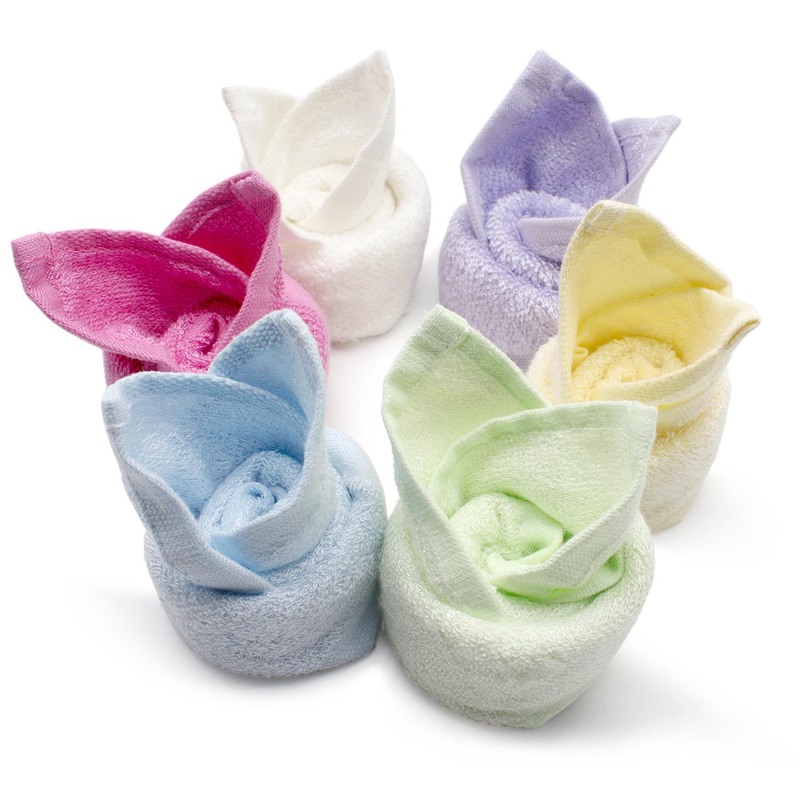 100% bamboo terry cloth , antibacterial, smooth, skin-freindly. 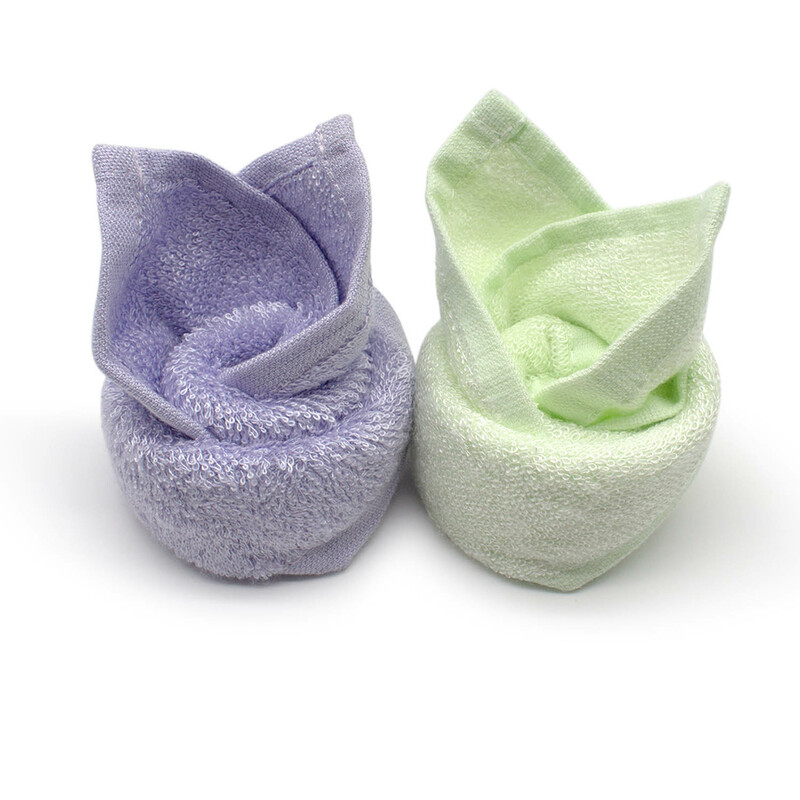 The bamboo baby towel has a wide usage. 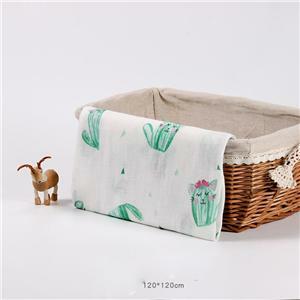 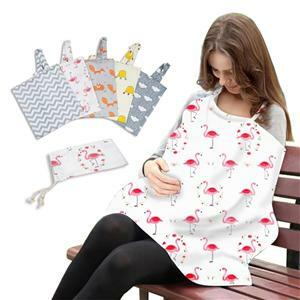 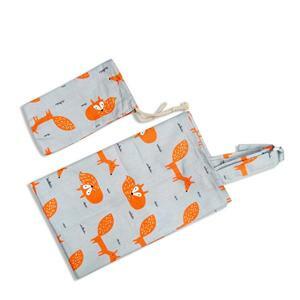 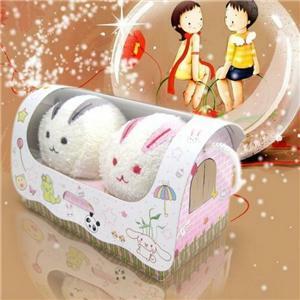 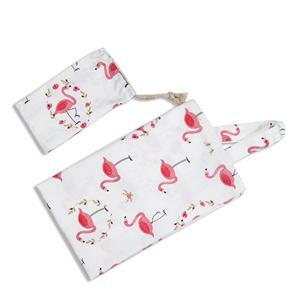 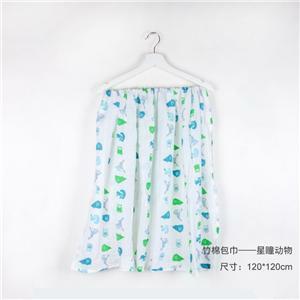 It can use as bibs,face towel, hand towel, baby bath towel, ect. 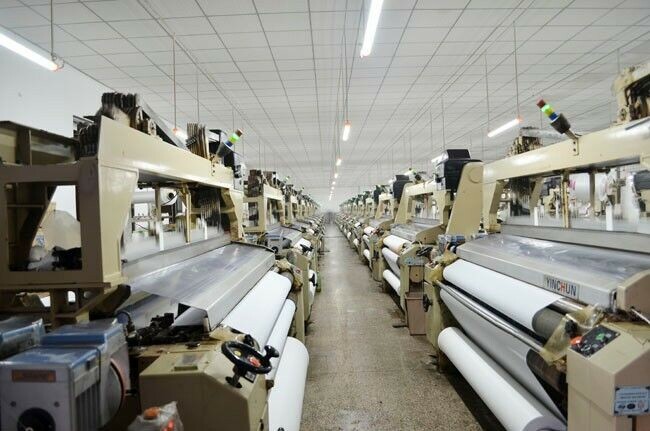 And we supply OEM service. 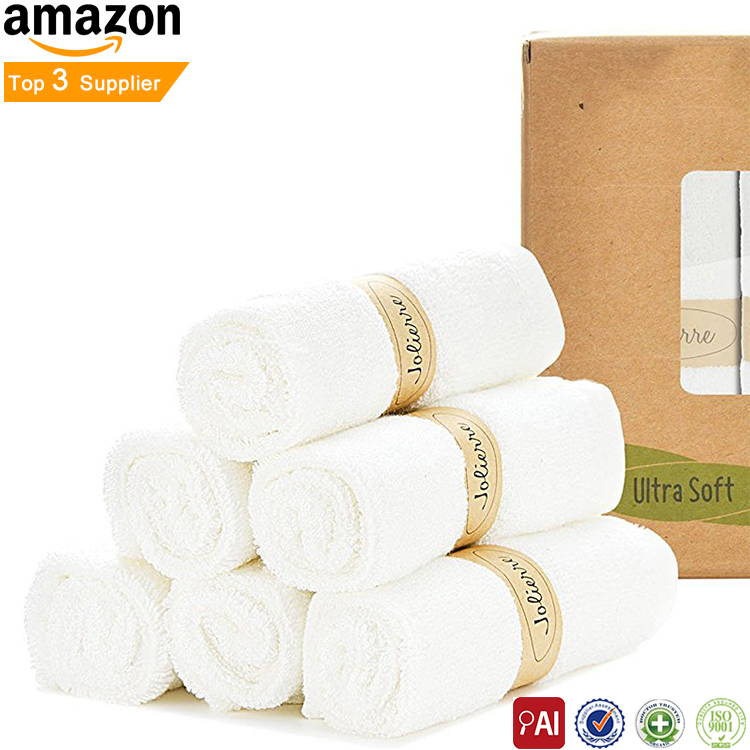 High water and grease absorption.